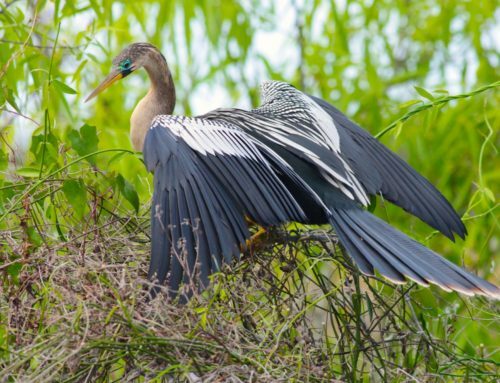 Save Crystal River began its first season of Kings Bay restoration in 2015. 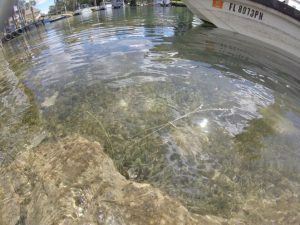 Save Crystal River termed this work a “pilot project.” Its goal was to determine if the methods used were effective. 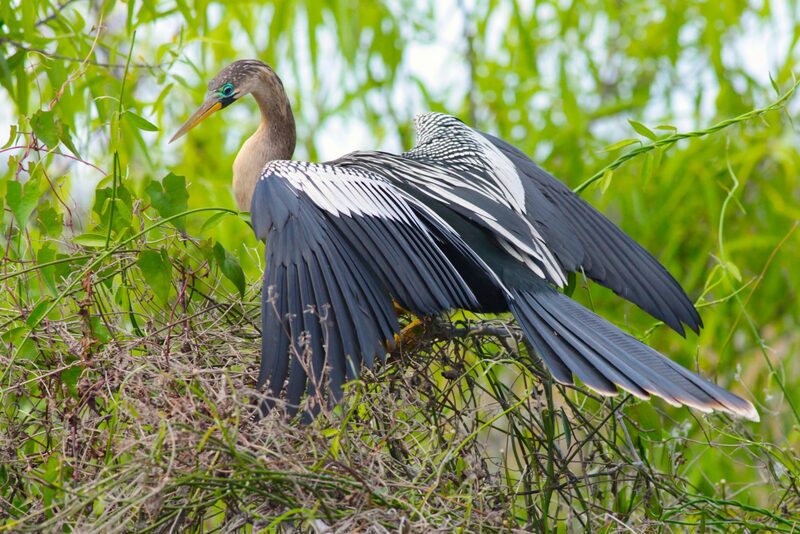 The pilot project assessed if 3.41 acres of canals near Hunters Springs could be cleaned and restored to keep the invasive Lyngbya from clogging up this Outstanding Florida Waterway. The Project has been a great success! The original 6,714 plants have flourished into an eelgrass meadow that scientist estimate to be 5 million plants! In June 2015, Florida’s legislative leaders approved $1.6 million for the Kings Bay Pilot Restoration Project. 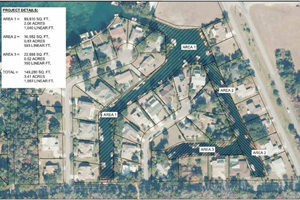 The appropriation and the Environmental Conservation and Preservation Committee is funding a 15-month project to remove Lyngbya, restore canal bottom vegetation, and monitor the new native grasses along 3.41 acres of canals that feed Kings Bay. This process will create a resilient ecosystem that will eventually outcompete the Lyngbya and bring back crystal clear waters to Crystal River. 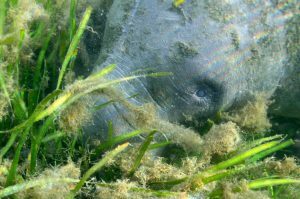 The manatees love the lush eelgrass found in the KBRP Pilot Phase. 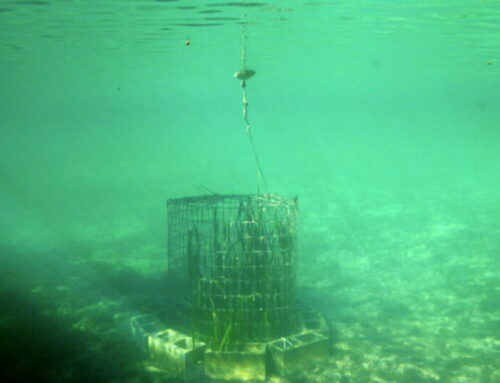 This phase of the project opened up 74 new and previously unidentified spring vents, removed 10,230 tons of Lyngbya and other detrital material (dead plants, yard waste, and muck,) and used 360 manatee-friendly exclusion cages to protect the eelgrass. Since the initial planting, monitoring efforts of the area have been ongoing. Scientist use PVC squares to determine the density of the eelgrass. Save Crystal River monitored the results. Eelgrass had a 97% survival rate in the first year of monitoring (2016). Grass survival globally averages 50%. During the initial period following grass transplanting there is typically a stress response as the relocated grass adjusts to the physical disturbance of relocation and acclimation to a new environment. 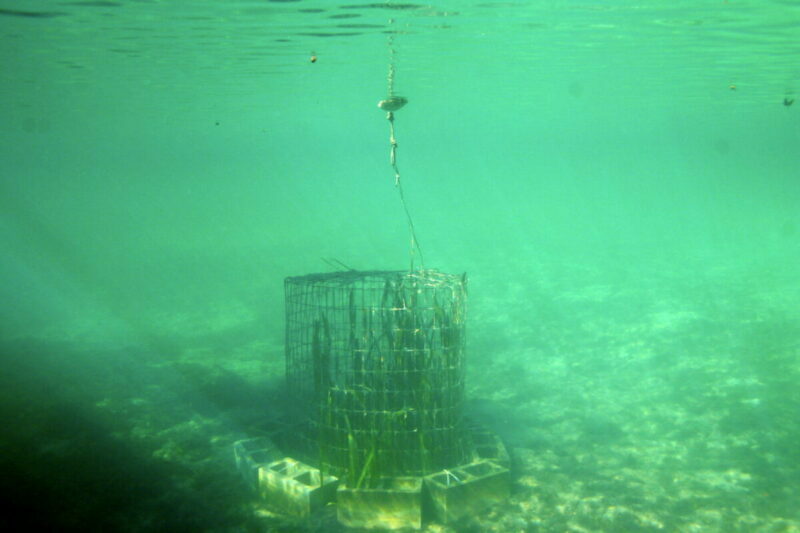 We found no signs of stress in the plants, likely because of the use of the manatee-friendly exclusion cages. Project scientists deemed eelgrass shoot densities and coverage acceptable. These critical plants thrived in the pilot phase of the project. Read the first year monitoring report here. Plants didn’t do quite as well in the second year. In (2017) survival fell to 92% a reduction of 5%. Ninety two percent rate is however, a strong result and much higher than the hoped-for 80% survival rate. 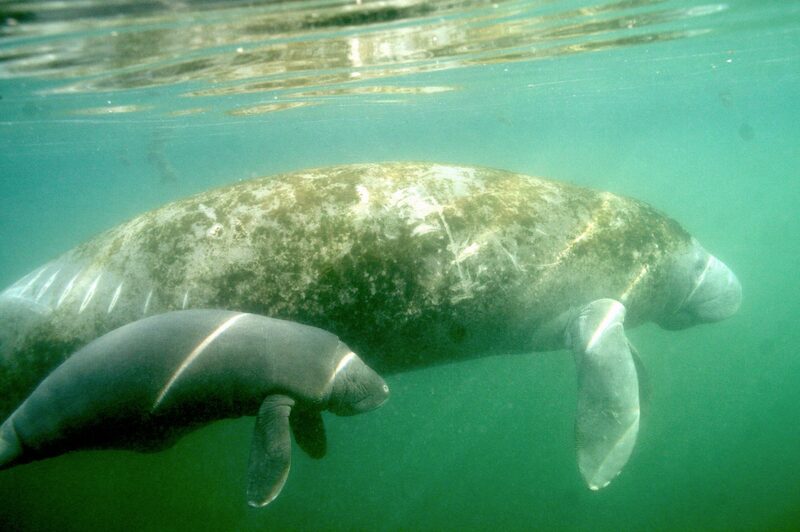 Save Crystal River removed manatee exclusion cages 10 months prior to the annual monitoring report. 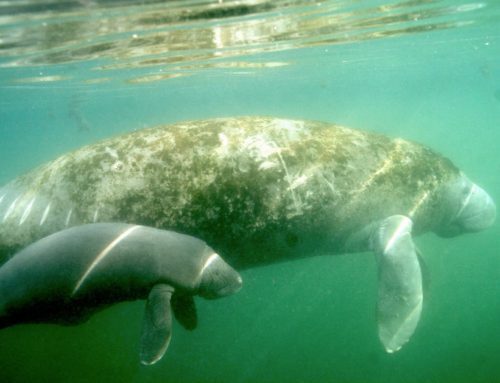 Removing the cages may have had a small effect on plant survival as the herbivores (manatees, turtles, and fish) could now access the eelgrass plants. When the green grass shoot is eaten, the plant will typically regenerate more grass. Sometimes wildlife will yank the entire plant from the ground, and parts of the plant may drift and root elsewhere, but this is unlikely. 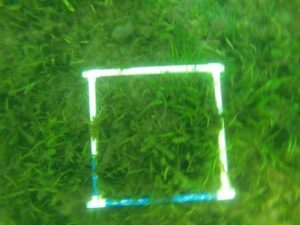 Eelgrass survival rate is impacted by weather. Hurricane Irma left debris in the water, including particles from surrounding land, making the water in some areas turbid and brown. The water regained clarity according to follow up site investigation. In September 2017, the first eelgrass flowers were found outside of captivity in the pilot phase. Read the second year monitoring report here. Eelgrass will only flower when it is part of a dense meadow of other submerged aquatic vegetation. The best way to experience the KBRP is to dive on in the water. If you can’t jump in just yet, check out this video to see the dense eelgrass in the pilot phase of the project. The many bubbles that you see is dissolved oxygen being created by the eelgrass. Want to learn more about the Pilot Phase? Check out the 2015-2016 annual report.